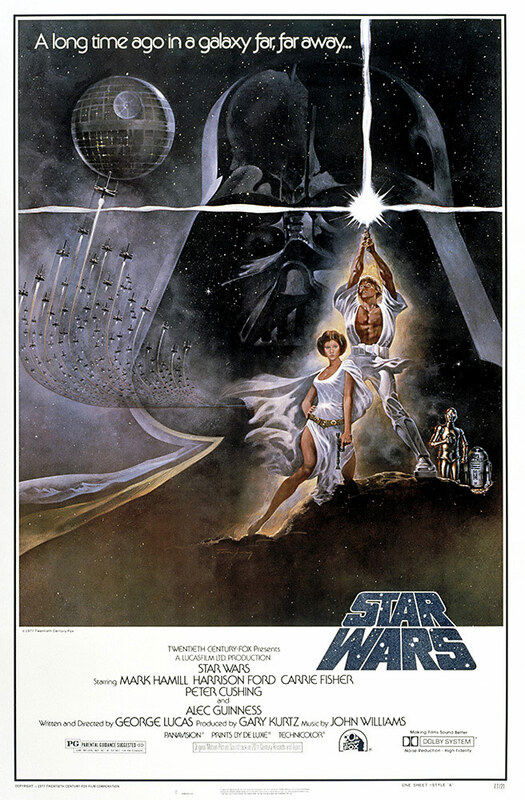 When I first saw Star Wars as a kid, there was only one. It didn’t have a number or a subtitle. It wasn’t part of a trilogy or ninelogy, or infinitelogy. It was just a movie, its own thing, and an awesome thing at that. It consumed my imagination from that point on, as it consumed many a kid’s. 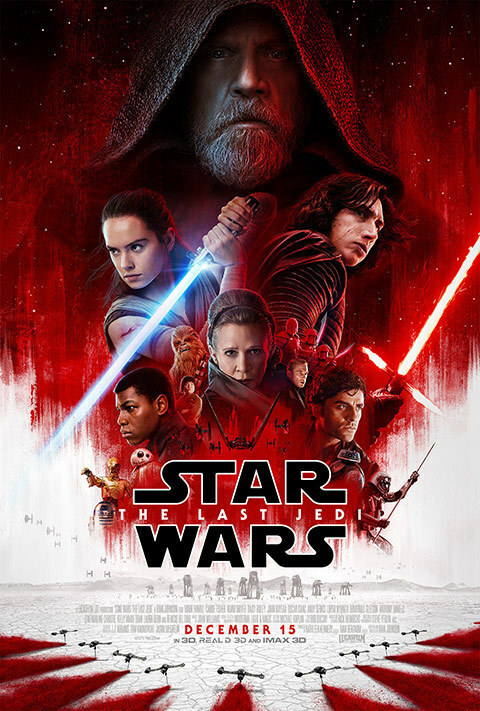 I dreamed I was Luke Skywalker, the young kid following his destiny to become a laser-sword swinging, womp rat bullseyeing, force-wielding fighter pilot with the skills to take down the invincible Death Star (sans targeting computer) and win the hand of a beautiful Princess. True, that last part ultimately proved to be a considerably disturbing notion. But at the time, it made perfect sense. All in for this slice of interstellar magic, I drew countless pictures, joined the fan club, accumulated toys, and subscribed to the comic. Obviously, I wasn’t alone. 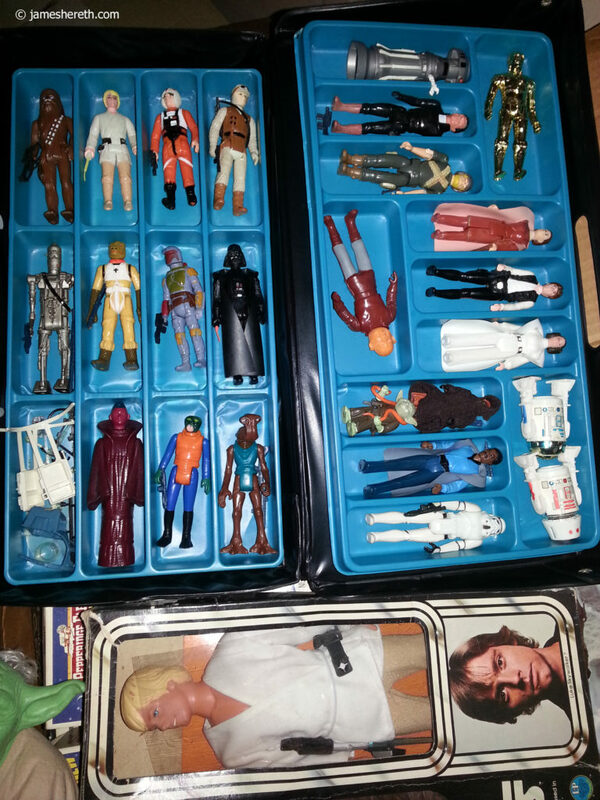 Star Wars quickly became a phenomenon with nine movies and counting, a million hours of animated television (not to mention The Holiday Special), and endless amounts of ancillary products. Can you imagine writing something that captures so many imaginations? For so many generations? It’s more than just the work itself. The stars have to align perfectly. The downside, of course, is the growing expectations for each subsequent outing. With such intensely high hopes from so many fanatics, it’s impossible to please everyone. Those of us in the Star Wars fan community have very strong opinions on everything. We know how things should be, and – more emphatically – how they shouldn’t. Ewoks… Midi-chlorians… The Crossguard Lightsaber… Even shirtless Force conference calls. There’s no end to controversy. We would do it better. Why aren’t they doing it better?! The answer, of course, is that “better” is crazily subjective. And there’s really no one unified fan opinion on anything (well, maybe Jar Jar). But the key operative phrase there is opinion. The sad truth is, the audience doesn’t own Star Wars. But because we’ve grown up with it and it touches so many aspects of our lives – from our entertainment, to our fashion, even to our food – it just feels that way. Before George cashed in Lucasfilm to the Mouse, he was the final word in the Star Wars universe. As it should be. He created it, it was his choice to determine where it would go and how. Of course, the prequels proved most of us didn’t approve of those directions, but that’s beside the point. Just like George, if we ever get to produce our iconic masterpiece franchises, it’ll be up to us, not our audiences, to decide how those stories evolve. Which is exactly the way we’d want it. 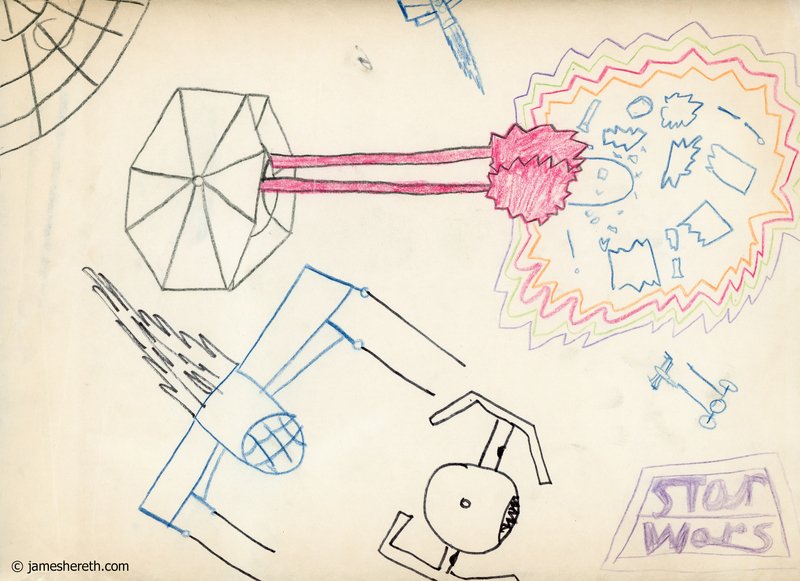 So keep posting your opinions on what the last Star Wars could have been, and exactly what the next one should be. Who might be who else’s parents, rivals, or lovers. Who could beat who in a lightsaber duel. Maybe in Cards Against Humanity. The debate belongs to all of us. But the franchise belongs to Disney. This entry was posted in Biographical, THREE CENTS and tagged George Lucas, Lucasfilm, Movie Franchise, Star Wars, The Last Jedi. Bookmark the permalink.